Good news for now at least, D.C., Maryland and Virginia appear to have unemployment rates holding steady. 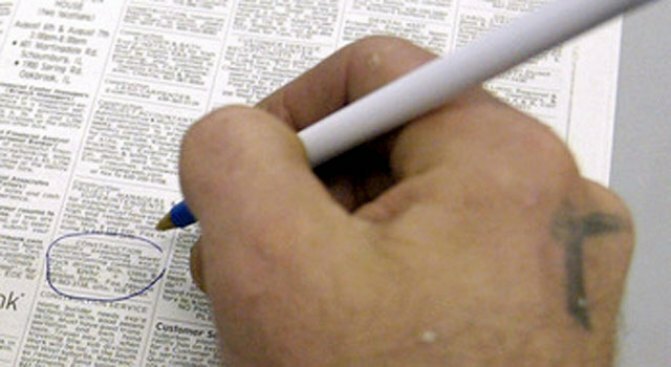 WASHINGTON -- The number of unemployed appears to be leveling off in the Washington region. D.C.'s unemployment rate is at 9.9 percent, according to the Bureau of Labor Statistics' April numbers. That's the same level it reached in February before dropping to 9.8 percent in March. In Maryland, the unemployment rate dropped a percentage point to 6.8. Virginia's rate hasn't budged. It remains at 6.8 percent, as well. Experts caution it's too early to tell whether this signals recovery because the rate could go up again.